That is all from me for today, join me at half four tomorrow afternoon for team news from Stamford Bridge. The Italian claims his side need two new players to help them compete and claim a place in the top four this season. Sarri also dismissed any reports that Willian is about to leave for Barcelona admitting he is an important player for the club, but can do better. 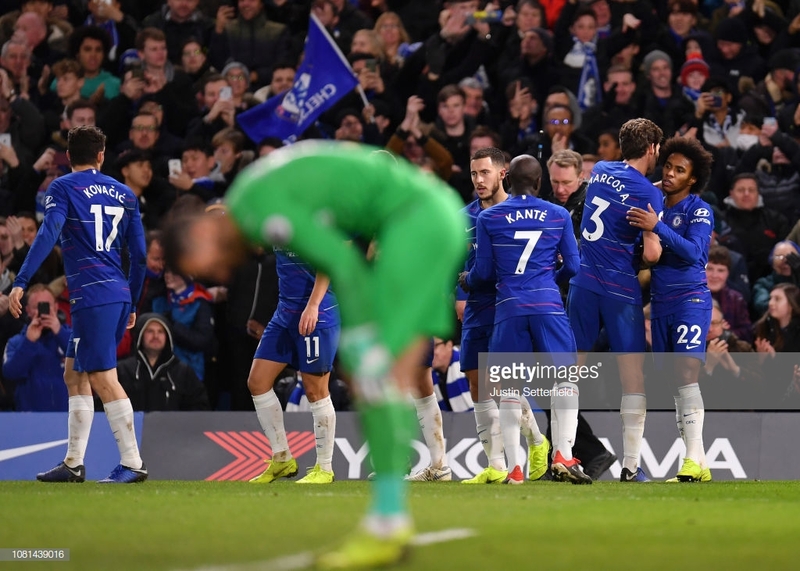 Sarri wants his side to improve in the box against a side who sit very deep and do not give up many chances, especially away from home. Benitez confirmed that Ciaran Clark and Fernandez will both be fit enough to play at Stamford Bridge as well as Florian Lejeune. Maybe Benitez is trying to get Ashley to spend some money on signings to improve the squad, such as Miguel Almiron. Maybe a message to owner Mike Ashley as the Spaniard went onto say "The reality is we are in a very difficult division and it is hard." The Spaniard insists the mood in the dressing room is good despite one win in their last nine games. Benitez did not seem very upbeat in his press conference earlier as he told The Chronicle: "We have what we have and we are where we are." "I think that it's not professional, because they are talking about a player under contract with Chelsea." "So they didn't respect our club." Sarri has been speaking about Bayern Munich's attempts to sign Callum Hudson-Odoi and he believes they have not been professional. Sarri has a choice to make in terms of who does he play up front for Chelsea tomorrow, does he go for the pace and skill of Hazard or the height and strength of Morata. Benitez is likely to be asked about the future of Shelvey in his press conference today who has been linked with a move to West Ham this month. Newcastle sit just two points above the relegation zone which will be worrying for Benitez heading into a tough run of fixtures. Benitez will be hopeful his side can cause an upset after seeing relegation rivals Southampton come away with a point and a clean sheet last week. The Magpies did get themselves back into the game through Joselu who scored a fantastic header to make it 1-1 before a cruel blow in the final minutes to hand the Blues all three points. 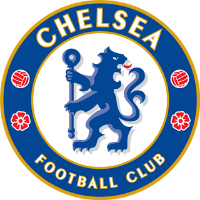 In the reverse fixture earlier this season Chelsea won 2-1 thanks to a controversial penalty which was scored by Eden Hazard and an own goal by DeAndre Yedlin. Benitez will be hoping he has some key players back from injury including Federico Fernandez, Mo Diame as well as Jonjo Shelvey and Paul Dummett who saw a specialist this week about their niggling injuries. Maurizio Sarri will be hoping to claim another three points over the man he took over from at Napoli. Benitez has set up his side to defend deep against the top six this season and it is unlikely this will change tomorrow against Chelsea. Rafa Benitez takes his side to Stamford Bridge looking to win only their second game in their last ten matches. With a trip to Chelsea they face an uphill task. Hello, I am Aaron Hindhaugh and welcome to Vavel's live minute by minute updates of Chelsea vs Newcastle United at Stamford Bridge. Kick off is set for 17.30 GMT.